Combining careers in the technology and publishing fields, Ms. Discenza continues her journey to support others through PreemieWorld. Ms. Discenza, known as the Founder and former Publisher of the successful monthly Preemie Magazine, understands the need of today’s preemie parents to be able to grasp medical information in layman’s terms and to be able to create a “new normal” in the midst of the NICU chaos. She also realizes the incredible challenge for new Preemie Parents to connect with the parenting world at large, as having a preemie is vastly different than a full-term baby. This information is combined with her co-authorship of The Preemie Parent’s Survival Guide to the NICU with little man Director/Producer Nicole Conn.
During her tenure with the award-winning Preemie Magazine, Ms. Discenza was sought after for a variety of speaking engagements and media and news-related spots that address the medical community as well as the general public. 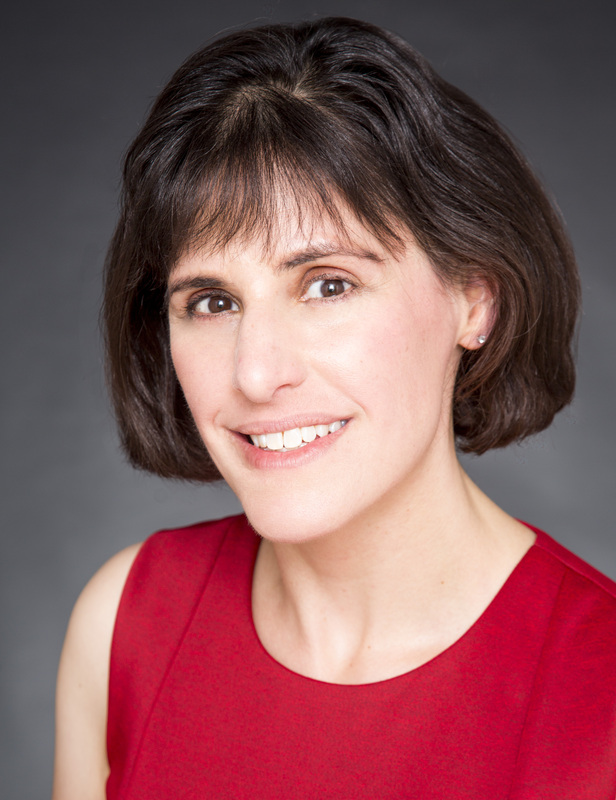 In her focus to “bridge” the parenting world and the professional world that surrounds premature infants, Ms. Discenza is a founding member and steering committee member of the National Premature Infant Health Coalition and a founding member and Leadership team member of the Preemie Parent Alliance. Ms. Discenza is also an eager advocate of educating professionals on ways to help families in the NICU and beyond. As such, she is a regular Column Editor for the Neonatal Network’s Neonatal Network Journal, and a columnist for both the quarterly newsletter for the Council of International Neonatal Nurses (COINN) and for Neonatal Intensive Care magazine. In 2006, Ms. Discenza received an award from the National Perinatal Association for her work in supporting families during the NICU journey. Prior to her work in the preemie community, Ms. Discenza was Senior Vice President for Thruport Technologies and digitalNATION, Inc. as well as Associate Publisher for HostingTech, an award-winning technology magazine. She resides with her family in Virginia.